Ten Crimean providers are completely blocking 12 Ukrainian information websites and 2 social networks. In addition, 28 websites are blocked in part. 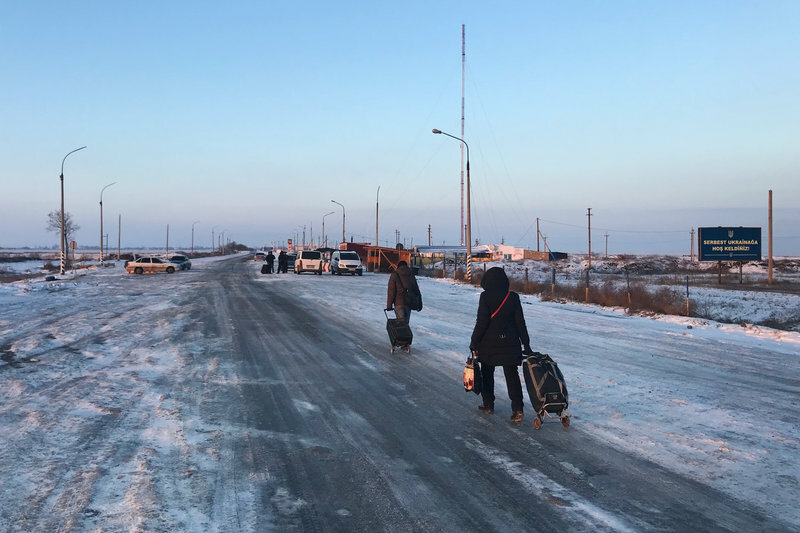 This is an outcome of the Crimean Human Rights Group monitoring (CHRG) held in February – March 2019. The accessibility of websites was checked by monitors with networks of ten various providers in nine Crimean settlements: Belnet (Belogorsk), SevStar (Sevastopol), КСТ (Simferopol), Mechta (Simferopol), Bosportelecom (Kerch), YaltaNet (Yalta), SkyLine (Krasnoperekopsky District), Sivash Net (Krasnoperekopsk), Orange-net (Bakhchisarai), Volna Mobile (Dzhankoy). 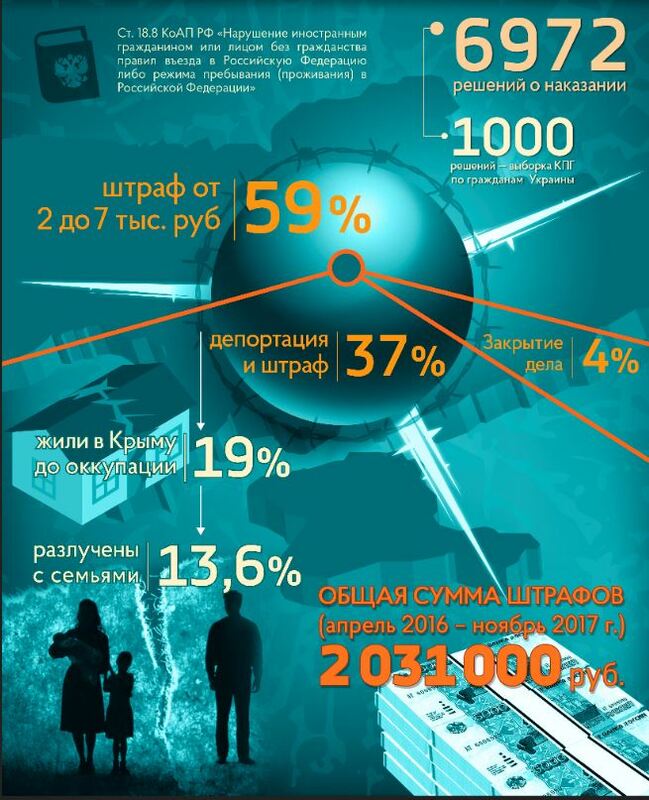 The monitoring showed that 12 websites of the list were blocked by all 10 providers: CHERNOMORSKAYA TELERADIOKOMPANIYA, CENSOR.NET, SLED.NET, Pyaty Kanal, 15 MINUT, FOCUS, DEPO, UKRAYISKA PRAVDA, RBK, UKRINFORM, GLAVKOM, UAINFO. In addition, all 10 providers block an access to LINKED IN and TELEGRAMM social networks. GLAVNOYR and HROMADS’KE RADIO websites are blocked by 9 of 10 providers. Comparing to the previous CHRG monitoring, the situation had become worse for UAINFO website. In December 2018 this website was blocked by 5 providers of 8. In March of 2019 it was blocked by all 10 checked providers. The list of partially blocked websites was completed with 112 KANAL website – one of 10 checked providers blocks it. Three providers have started blocking more websites than last November. However, the number of blocked websites reduced with three other providers. Generally, as at 1 April 2019, MECHTA, a Simferopol provider, blocks 31 websites of the total monitoring list, Skyline, a Krasnoperekopsk one, – 25 websites, and SIVASH.NET (also Krasnoperekopsk) – 17 websites. BOSPORTELECOM (Kerch) and SEVSTAR (Sevastopol) block 16 websites each. 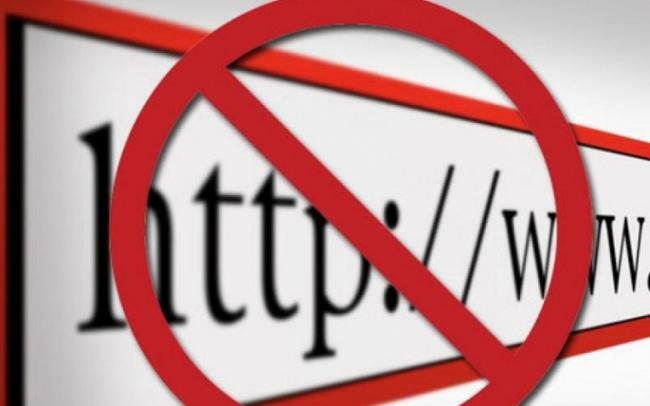 BELNET (Belogorsk) blocks 15 websites of the list, KCT (Simferopol) – 13, and YALTANET (Yalta) – 12. Two more providers which blocking had not been checked before were added to the monitoring list. These are ORANGE- NET (Bakhchisarai) that blocks 16 websites, and VOLNA MOBILE (Dzhankoy) that block 23 websites. That said, just few files are blocked referring to ROSKOMNADZOR requirement. In most cases the websites can’t be connected or ERROR 403 sign appears on the screen. The providers block even those websites that are not included into the register of websites forbidden in Russia. Even the RF laws provide no grounds for restricting access to such resources. 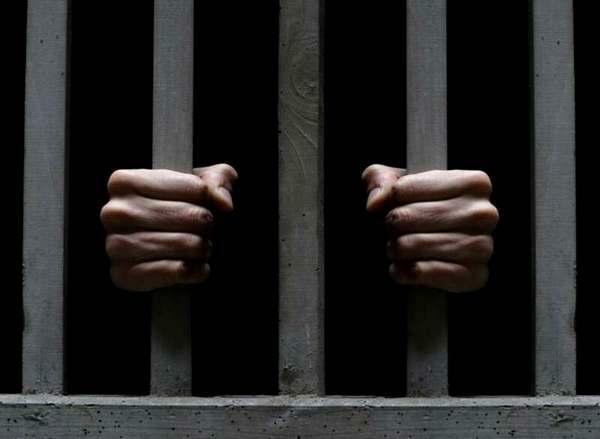 The monitoring findings have proved a trend for limiting further freedom of speech and access to the information on the peninsula. This said, the media space controlled by the Kremlin is inciting hatred to Ukrainians, Muslims, Crimean Tatars and other groups. 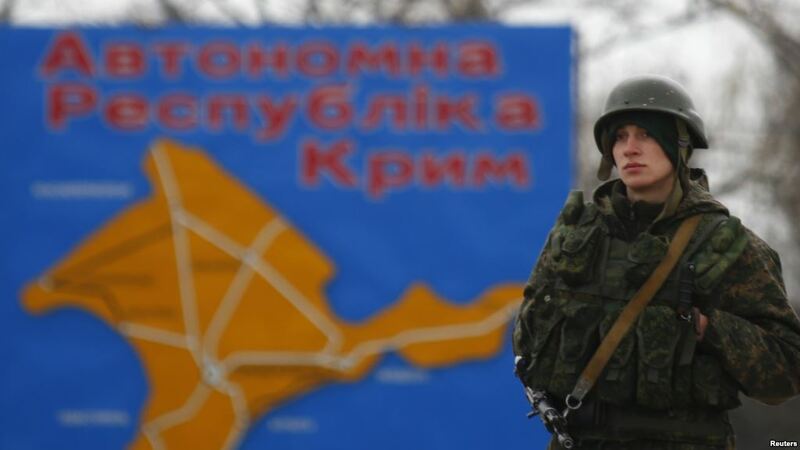 A wide-scale blocking of access to the Ukrainian information resources in Crimea deprives the Crimeans from a free access to other points of view, and makes them more subjected to the RF aggressive propaganda, including a military one. 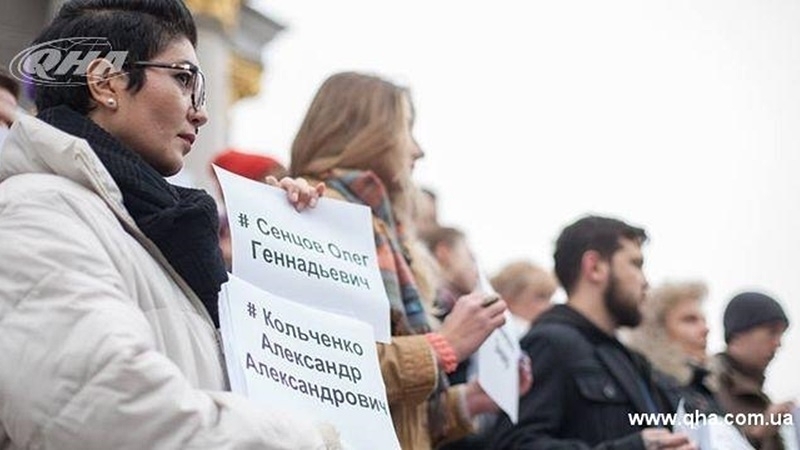 Blocking the Ukrainian mass media in Crimea combined with inciting hatred to Ukrainians, makes impact on conscience of draft age young men more effective. 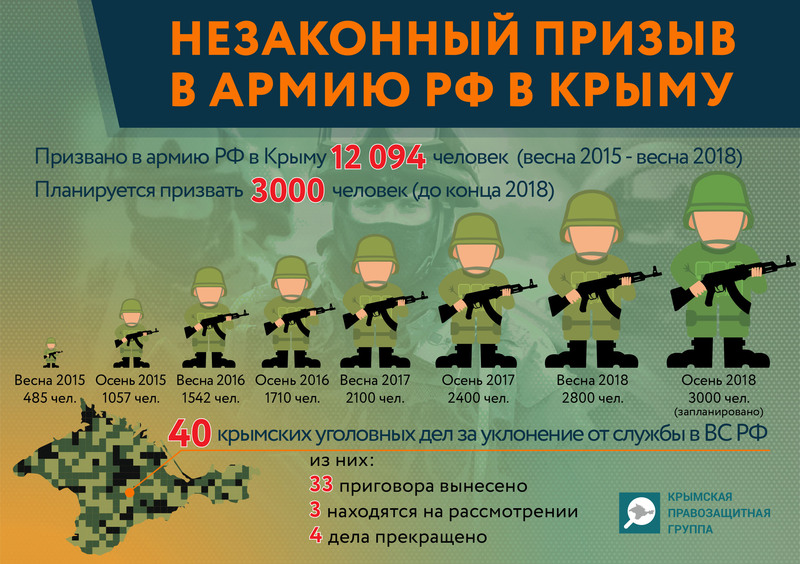 Herewith, militarization of conscience, incitement of hatred and blocking of alternative information sources are used by the RF to conduct a military crime – drafting Crimean residents into the occupying power army as well as advocating a voluntary joining of the occupying power army. An unjustified restriction on information access is a severe violation of the fundamental human rights. 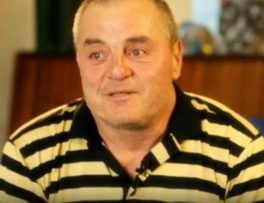 The Crimeans are, in fact, deprived from the possibility to get information about Ukraine and human rights issues in Crimea since the Kremlin controlled mass media conceal most such facts from the peninsula residents. 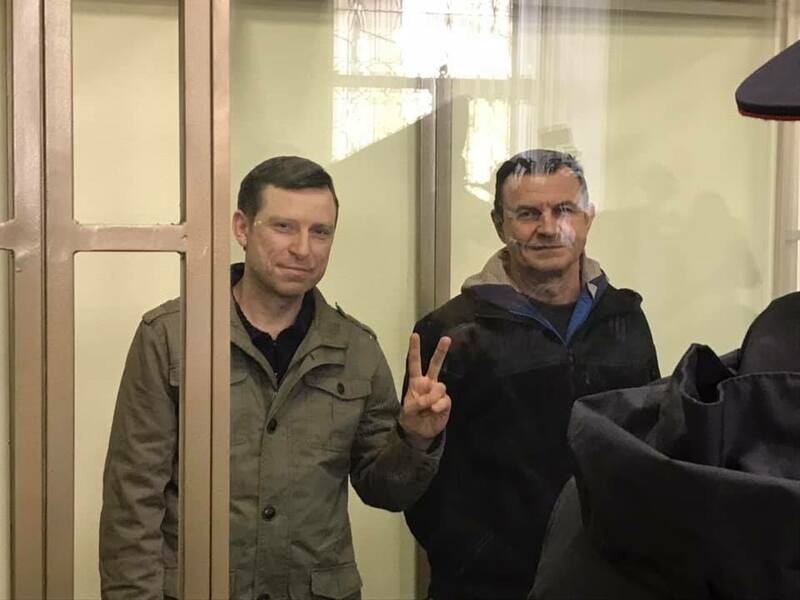 Actions of the Russian authorities in Crimea results into eliminating the diversity of opinions and substituting in fact independent mass media with state Russian propaganda sources.